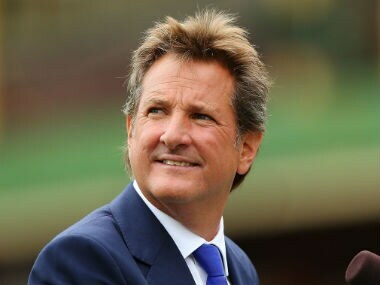 Melbourne: Cricket commentator Mark Nicholas was resting in a hospital on Monday, after being taken from the Melbourne Cricket Ground by ambulance on the first day of the second Test between Australia and Pakistan. England-born Nicholas, a former Hampshire captain and a long-time member of the television commentary team for Australia's Channel Nine, was taken to Epworth Hospital suffering severe stomach pains. According to a report by The West Australian, Nicholas is believed to have suffered from a burst appendix, though neither Channel Nine nor Cricket Australia confirmed the reports. Paramedics treated Nicholas after he fell ill in the commentary box and recommended he be taken to hospital. He was not on air at the time. A Channel Nine spokesman said that 59-year-old Nicholas was "doing much better this evening and is in good spirits. He wants to thank the MCG staff for all of their help and the Channel Nine viewers and cricket community for their good wishes." 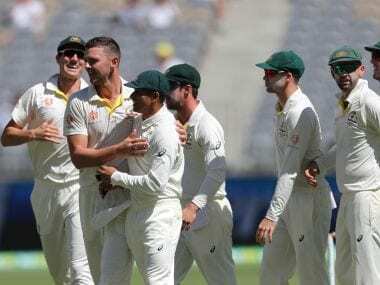 Australia enjoyed a good outing on the first day of the Boxing Day Test against Pakistan, with pacer Jackson Bird taking two wickets as the visitors were in a spot of bother at 142/4 at stumps. Rains played spoilsport for the most part in the day's play, causing a delayed start before washing the entire final session out. 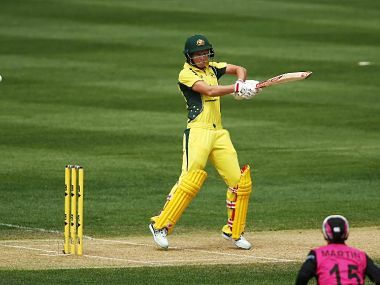 Australia are leading the three-match series 1-0 after pulling off a close 39-run win in the opener at Adelaide, which played host to its second day-night Test. 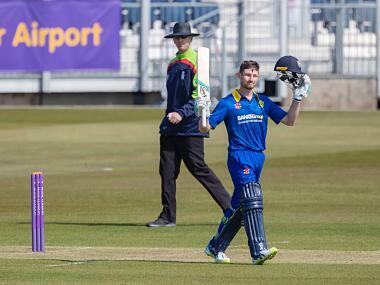 After a first innings collapse, Asad Shafiq led the visitors to a spectacular fightback in the second essay, hammering a resilient 137 to help his side nearly nearly chase the mammoth 490-run target down.